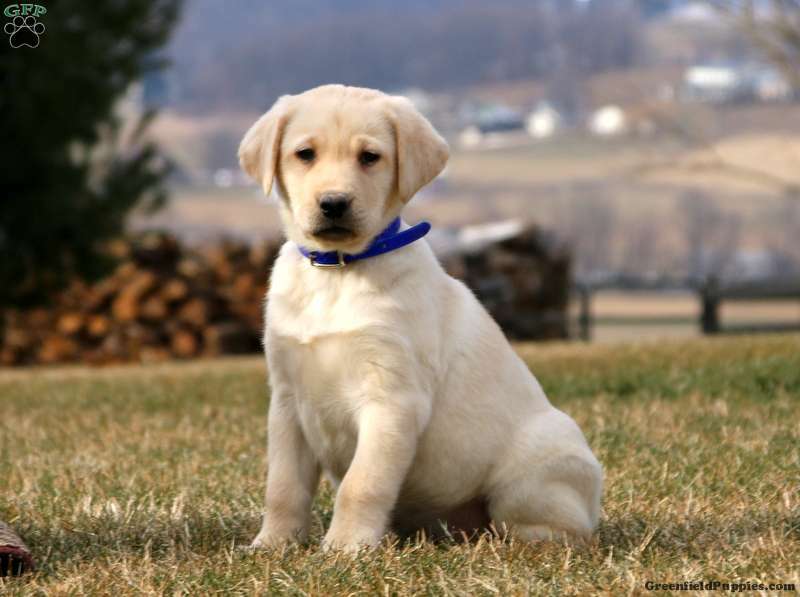 Meet Pepsi, a beautiful and easy going Yellow Labrador Retriever puppy. 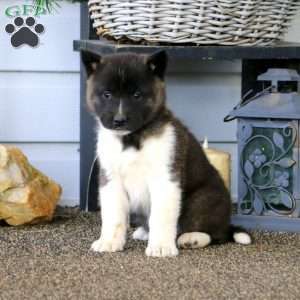 This sharp guy will make a wonderful choice for your new best friend and adventure partner. He has been vet checked and is up to date on all shots and wormer. 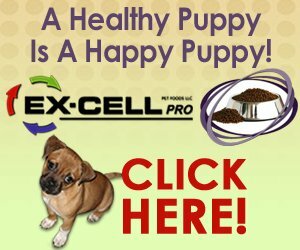 The breeder provides a 6 month genetic health guarantee and he can be ACA registered. Contact Norman Stoltzfus today for more information on Pepsi! 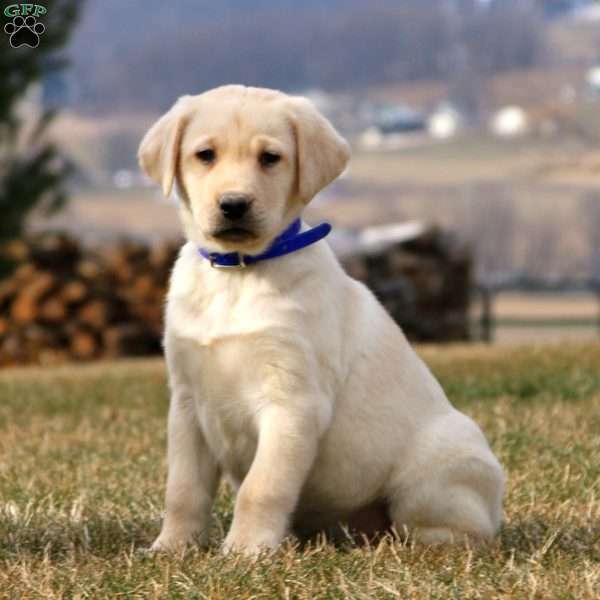 Norman Stoltzfus is a breeder from Narvon, PA with a goodl looking litter of Labrador Retriever puppies currently available for sale. These sweet puppies are waiting for their new families to welcome them into their loving homes. Contact Norman today for more information!